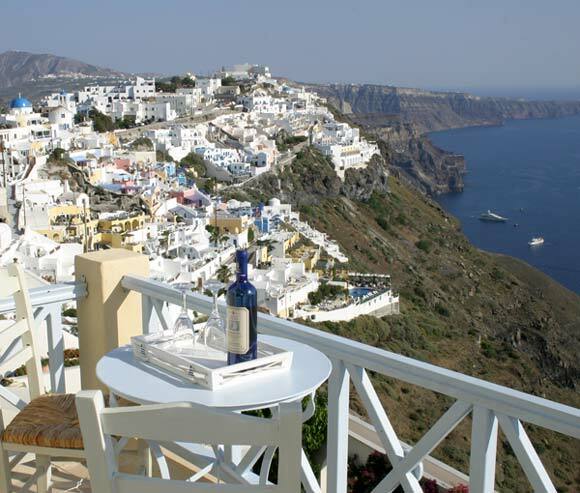 Visit a place that will take your breath away, and leave you to wonder about the wisdom of the invisible hand that has created such beauty. 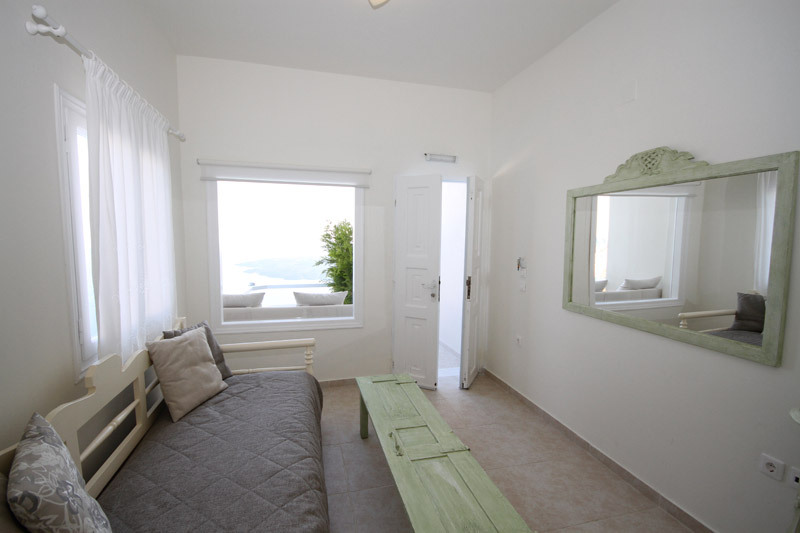 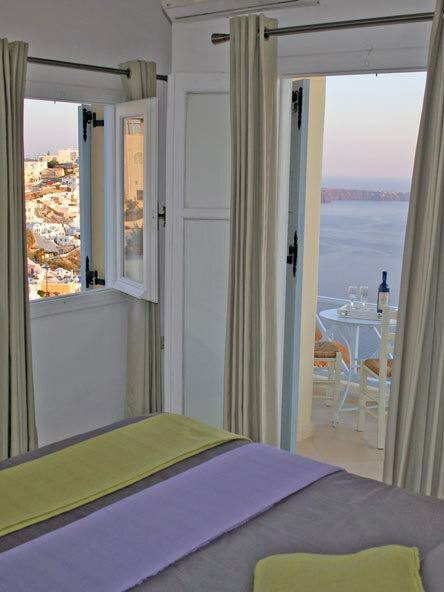 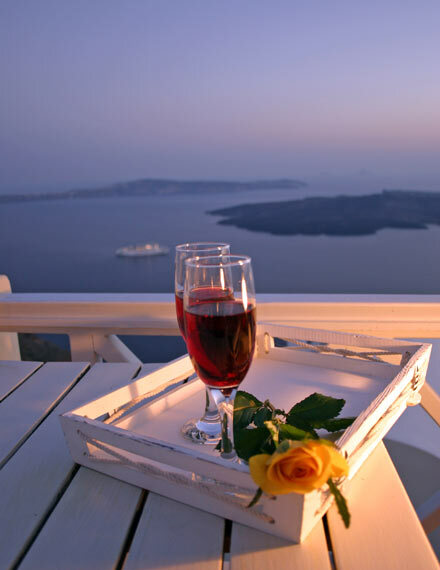 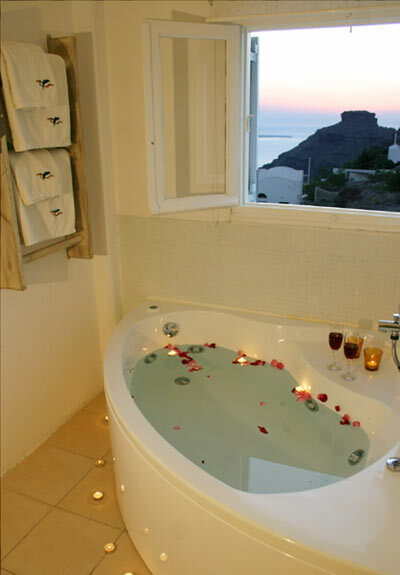 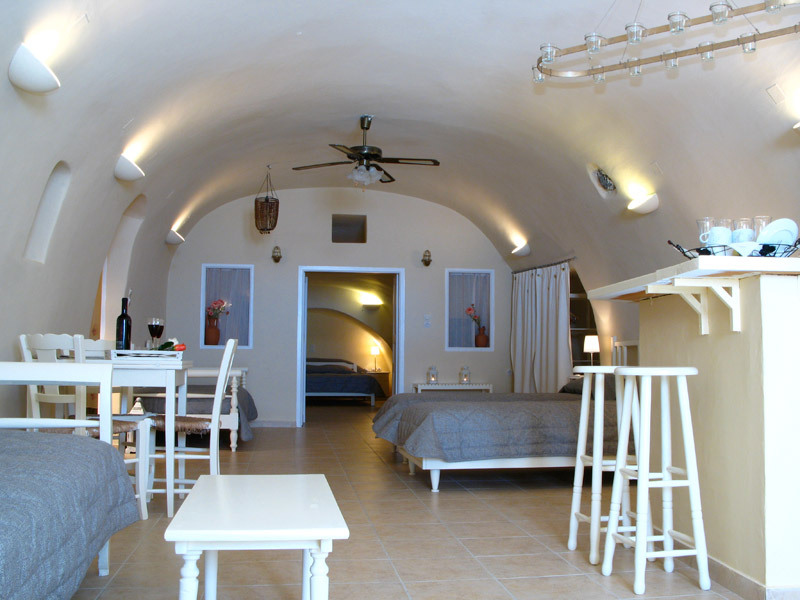 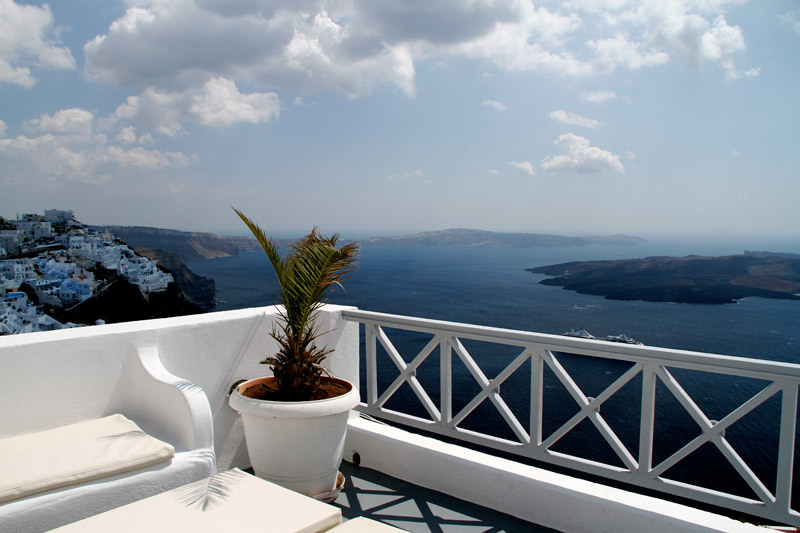 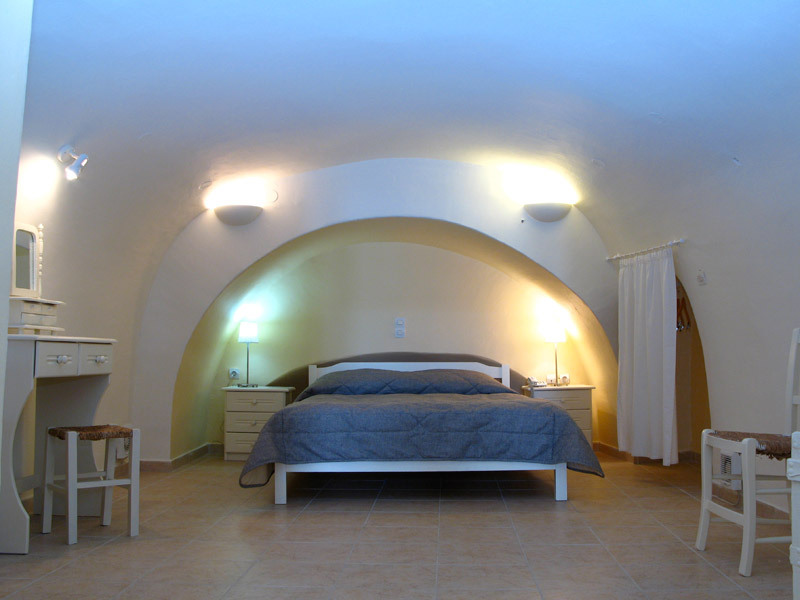 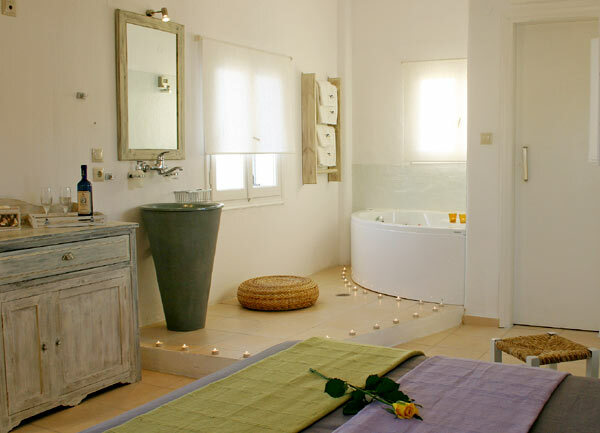 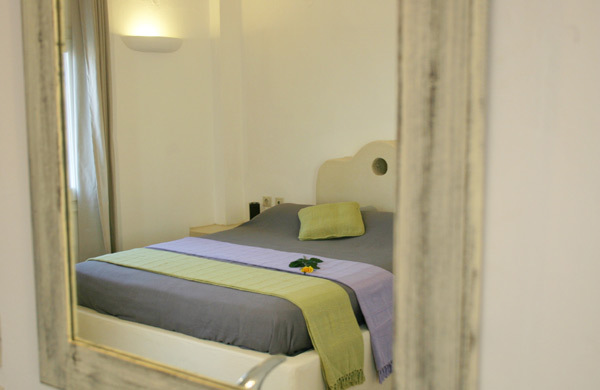 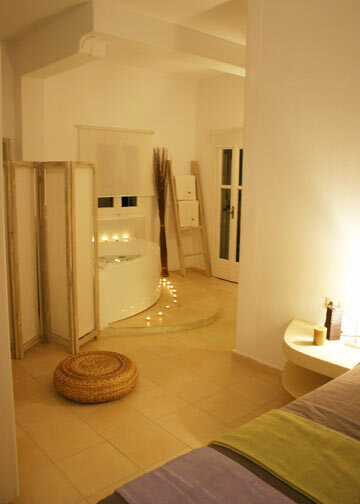 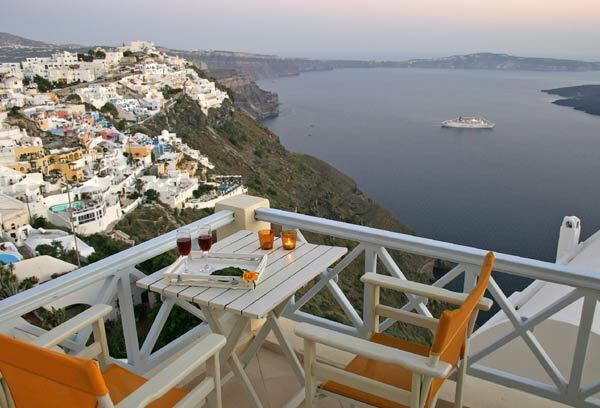 The island of Santorini is a truly magical and mystical place and the Blue Dolphins Apartments & Suites have been planted right in the middle of this magic. 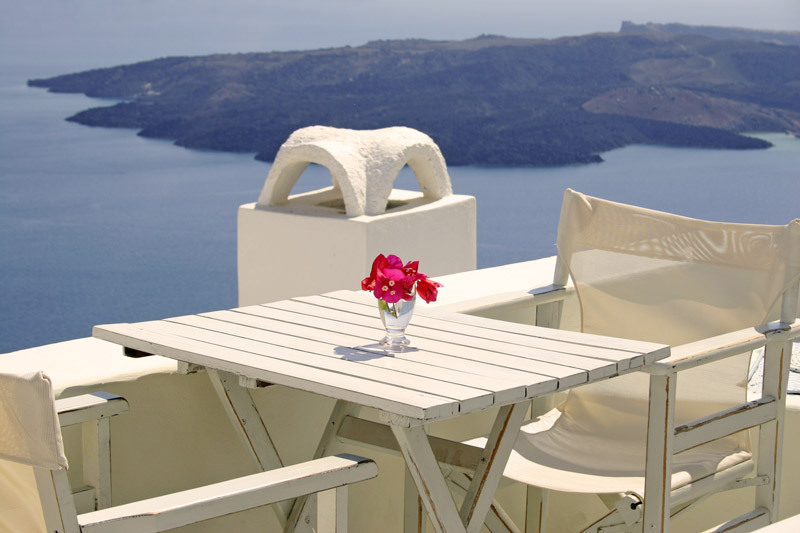 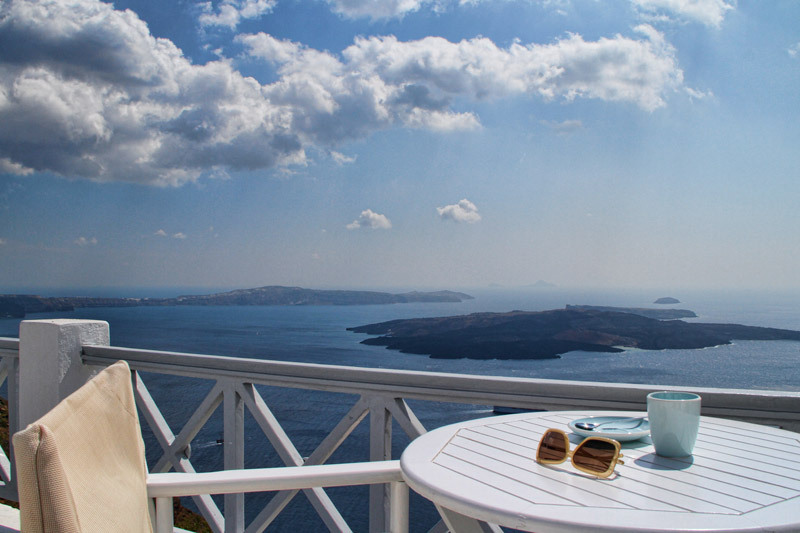 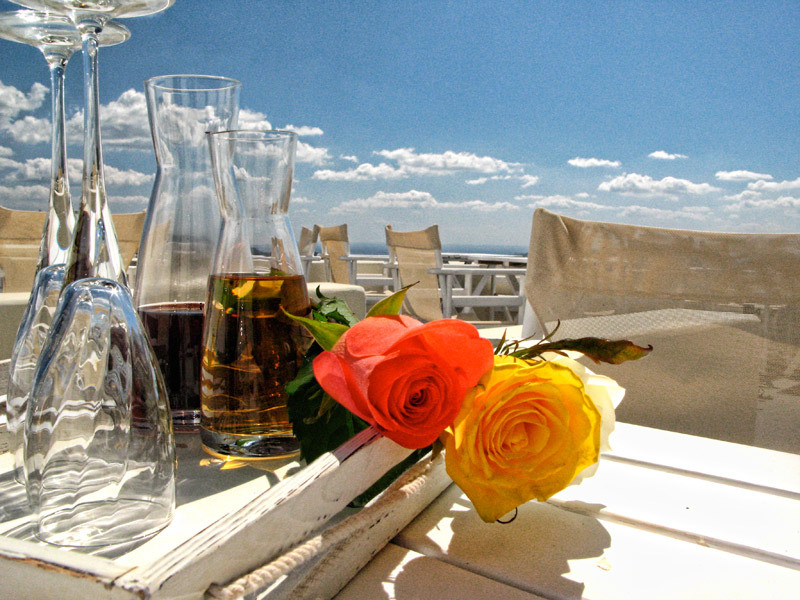 Located in Firostefani and overlooking the famous volcano and the Aegean Sea, you will be able to feast on the tranquility of the nature before you, and take a break from everyday routine.